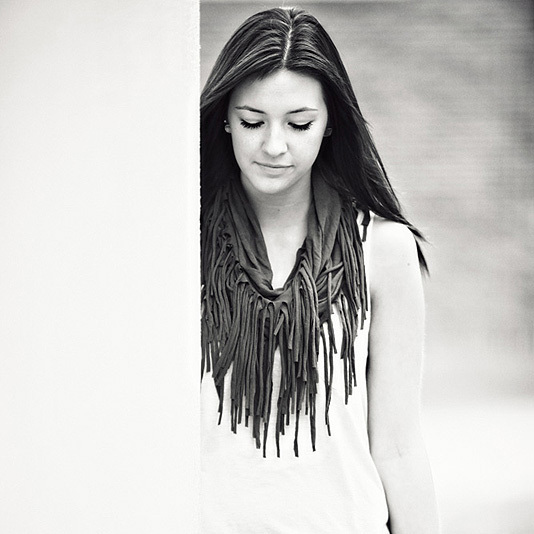 A Senior Quick Teaser || Finally…It’s Ciara! You know, I’m just going to let the title of this post take the place of the majority of the words that I would normally type into this space. Well, maybe I will put a few words here. You see, there was a time that wasn’t all that long ago but yet was still a little bit ago when I was given a big ol’ list of Senior Quick Teasers to put online – and I did! With the exception of one…the incredibly lovely Ciara. Why did I not do this, you ask? Because as one of my employee’s has told me, I am a BOSS. A Big Old Stupid Stupid. I messed up. Thought I had done my job, but didn’t. But I’m not going to let anyone else take the blame, it’s all on me, good ol’ Otis. So now, I offer up not only the traditional MuchLove to Ciara for being so incredibly awesome (and patient) – but I offer up my apologies for being such a BOSS. But enough of all these words! We need to get to the good part where everyone get’s to look at the quick teaser and I remind everyone to – Enjoy! Author otisPosted on November 25, 2012 April 19, 2013 Categories A Quick Teaser, Seniors2 Comments on A Senior Quick Teaser || Finally…It’s Ciara! JUST ADDED! New Holiday Cards for 2012! While you’ve been getting ready for Thanksgiving, we’ve been getting ready for Christmas! And one of the ways we’ve been doing this is by putting up some our 2012 Holiday Template Card Collection for you to choose from when ordering your holiday cards! CLICK THIS LINK for all of the information and to see the wonderful new designs! Author otisPosted on November 19, 2012 November 19, 2012 Categories The NewsLeave a comment on JUST ADDED! 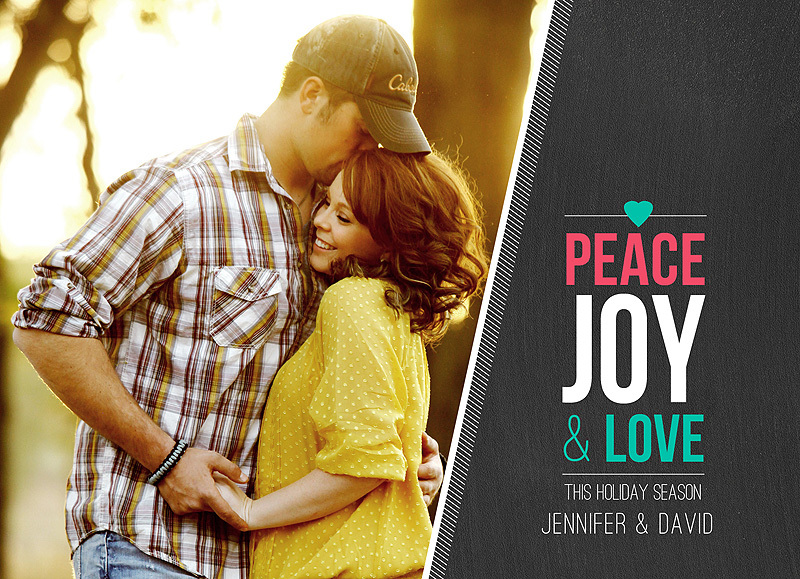 New Holiday Cards for 2012! Gift Certificates! The Perfect (And Easy) Gift! 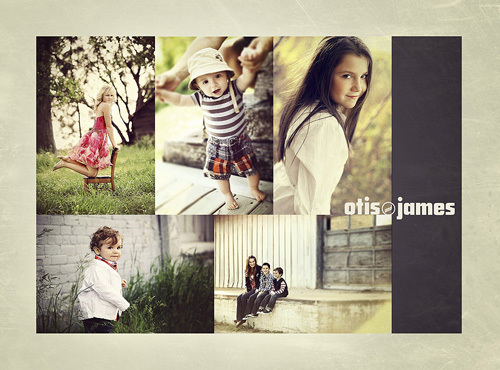 Did you know that you can purchase Otis & James Gift Certificates? Well if you didn’t, now you do! I know that we’re barely half-way through November, but what’s better than scratching names off of the old Christmas gift list than with some o&j bucks! If you would like to find out more, all you gotta do is CLICK THIS LINK and voila! The power of the interweb. It’s crazy. Author otisPosted on November 14, 2012 November 14, 2012 Categories The NewsLeave a comment on Gift Certificates! The Perfect (And Easy) Gift! Special Halloween Pricing Ends Soon! My Peeps! 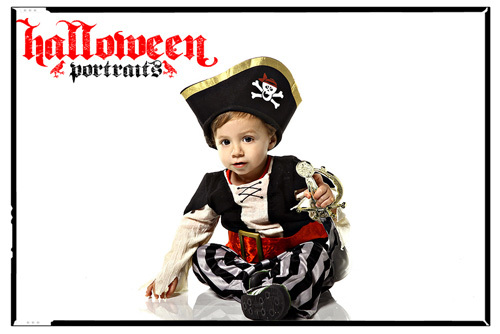 If you happened to stop down to the Otis & James on Halloween and partook (it’s a word, I didn’t get the red squiggly underneath it) of the Halloween Portraits, don’t forget that the deadline to place your orders with our special Halloween pricing is Friday November 23rd! You can tell by the all caps that I’m not joking around here! If you are confused as to how you should place an order, all you have to do is CLICK THIS GIANT LINK TO ACCESS THE ONLINE ORDERING GALLERY! If you’ve ever placed an order online before (and I’m assuming that just about every single one of you out there has) you will have no problems figuring it out. If for some reason you do, you can always call our studio at 701.838.6181, send us an e.mail at info@otisandjames.com or stop by during our studio open hours and one of us will be happy to help! Remember, after November 23rd you will still be able to order, but the pricing will revert to our standard Otis & James Portrait Pricing – so don’t miss out! Author otisPosted on November 14, 2012 November 14, 2012 Categories The NewsLeave a comment on Special Halloween Pricing Ends Soon! Souris Valley Animal Shelter Pics Are Online & Ready For You To Order! Are you wondering where or how to order your pics from the Souris Valley Animal Shelter portrait sessions that we were so happy to once again participate in? Well, in addition to the link at the top of this page, you can also CLICK THIS GIANT LINK TO ACCESS THE ONLINE ORDERING GALLERY! 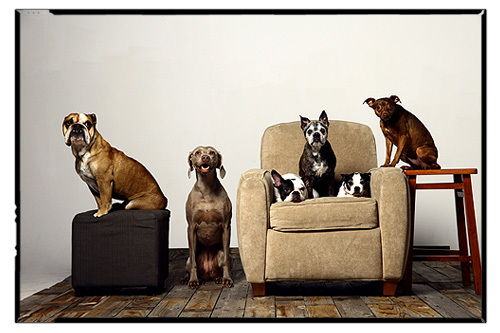 Remember, Otis & James is not making any money from orders that you place – all proceeds after the cost of printing are going straight to the SVAS – so not only can you have awesome pics of your furry friends, but it’s also for a wonderful organization! Author otisPosted on November 14, 2012 November 14, 2012 Categories The News3 Comments on Souris Valley Animal Shelter Pics Are Online & Ready For You To Order! A Senior Quick Teaser || It’s Jadin! Just one more before I shut this top of my lap computing device down. And what a beautiful note to end with – the everlovely Jadin! I’ll tell you what, now. There was this time that wasn’t all that long ago when the doors to the FunCenter opened up and it was not all that long ago, and blah blah you know how the rest of this thing goes, let me just get to the good part. 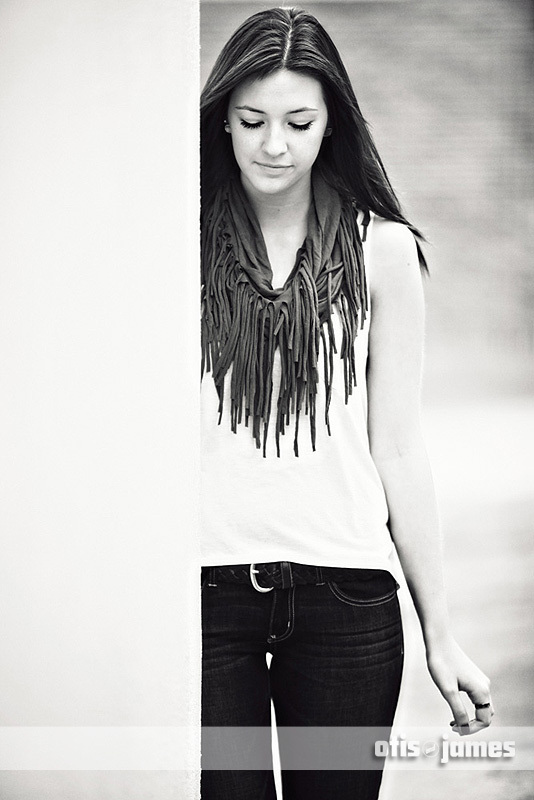 Jadin was a dream to work with – she was absolutely awesome and the proof is in the pudding! What the heck does that mean? Why on Earth would I ever search for anything inside of pudding? Who puts things in pudding? So, the proof is in the sample pictosnap beneath these words – but wait! Before we get all carried away and leave these words, we gotta give MuchLove to Jadin for letting us do the whole ‘seniorpics’ thing with us, and to all y’all out there in World of Blog (WOB) – Enjoy! Author otisPosted on November 13, 2012 April 19, 2013 Categories A Quick Teaser, SeniorsLeave a comment on A Senior Quick Teaser || It’s Jadin! A Senior Quick Teaser || Now With More Maisey! Do you know what this world needs? Well, you might have your own ideas, but to you I say get your own website and then you can go around telling people what the world needs. Until that point, Imma gonna tell you that what the world needs is a dose of Maisey to make the day all happy like! It has been proven by many scientific organizations that I can’t seem to remember the name of now that if we just increase the amount of time that we spend with Maisey by as little as 3%, you will notice a definite change in your attitude and good things will happen to you. Pretty much an all around good deal. But to those of you out there in interwebszville that know this lovely lady, I’m just preaching to the choir. To the rest of you good folk, you’re just going to have to take my word for it. So there. Well, that was kind of confrontational. But moving on…MuchLove to Maisey for spending some hang time (that’s what it’s called, yo) with us, and to all my peeps out there just keepin’ on keepin’ on – Enjoy! Author otisPosted on November 13, 2012 April 19, 2013 Categories A Quick Teaser, SeniorsLeave a comment on A Senior Quick Teaser || Now With More Maisey! A Senior Quick Teaser || With Mary! Have you heard the word? The word is the bird! But also, the word is that we’re about to get a case of some rockem-sockem pictoriffic goodness from the one & only Mary! That, my friends is the word. I don’t know why everyone keeps talking about the bird being the word. I don’t know who this ‘bird’ is nor do I have time to figure it all out. So…you can just keep your bird stories to yourself, because the one that I have is much better. And that story would be about how a lovely lady that goes by the name of Mary stopped by the o&j FunCenter and wanted to chill with us, because we’re cool and stuff, and then she decided that as long as she was her she might as well have some pictures taken, so we were all like ‘yeah’ and stuff, and then it was all cool because Mary was totally awesome and without her our day would have been worthless – but instead she not only made it worthwhile, she made it wondrous! See? Told you my story was more better. Now is the time when I send MuchLove to Mary for letting us be just a wee small little part of her senior year, and I remind you good people of Blogville to – Enjoy! Author otisPosted on November 12, 2012 November 13, 2012 Categories A Quick Teaser, SeniorsLeave a comment on A Senior Quick Teaser || With Mary! 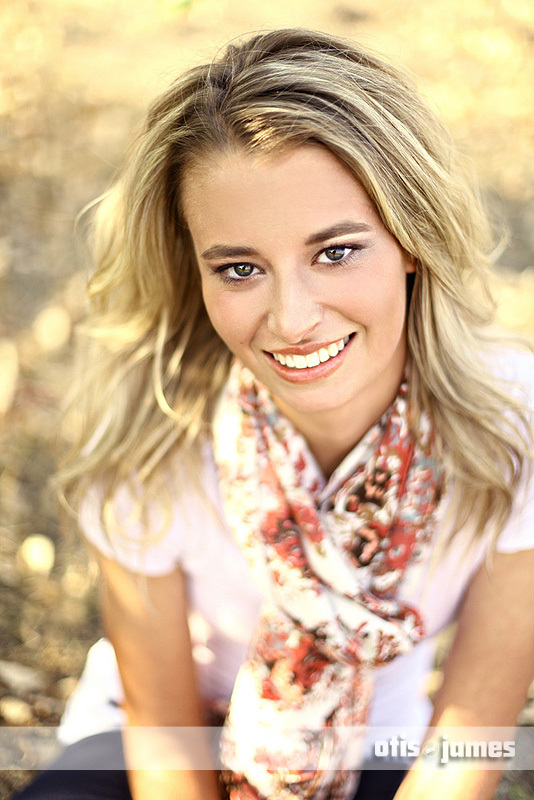 A Senior Quick Teaser || Now Featuring Rachelle! That is how I start of a lot of these words that I put before the pictures that most of you don’t read (I’m not fooling myself, I know that everyone is here for the pictures, and I’m cool with that.) The reason that I start with that is because I need to get the formatting correct for where the picture goes and where the text goes. It was a beautiful day at the FunCenter…the kind of day that you think can’t possibly get any better, but then it did! And the reason that it did, you ask? Because we were visited by the one & only, the incredible & wonderful Rachelle! She stopped by the Center for Fun or whatever it is that we are calling it these days because she needed some senior pictures taken, and we happened to be standing around with a camera. We would like to kid ourselves and think that she just wanted to be besties with us, but we know the score, and it didn’t matter – because any time spent with Rachelle is awesome, because she is awesome! But nope. All that happened was ;lkajds. Maybe someday the magic words will happen. But until then, we need to give MuchLove to Rachelle for being so wonderful, and to all my good kids out there in Land of Blog – Enjoy! Author otisPosted on November 12, 2012 November 12, 2012 Categories A Quick Teaser, Seniors2 Comments on A Senior Quick Teaser || Now Featuring Rachelle! 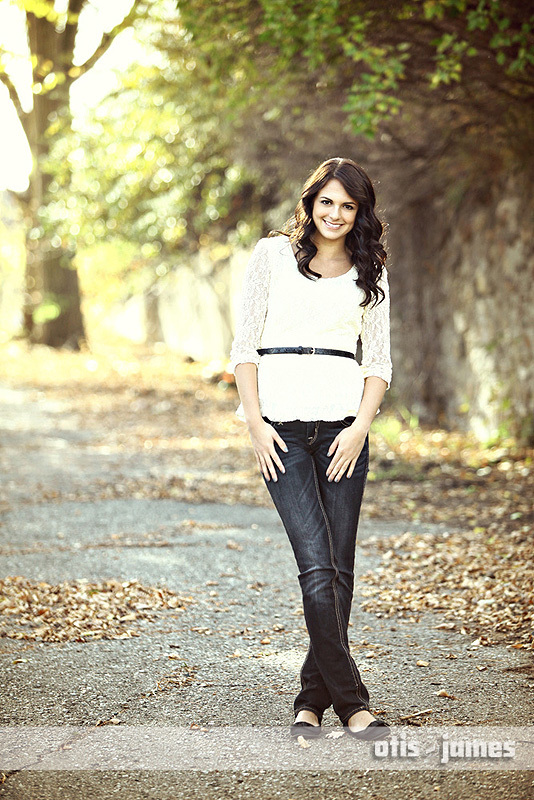 A Senior Quick Teaser || It’s Kennedy! We’ve always got a few more tricks up our sleeve here at the Otis and the James Photogrphorium (it’s a new word…and a magical place!) and this time our trick is that we’re never really done with delivering the pictoriffic goodness! And this time, my dear friends, the goodness features none other than the ever-lovely Kennedy! Now, I could just stop right here (and many of you out there will argue that I should, but I have a problem with listening…like seriously, my hearing is not good…or well…whatever. I’m way off topic now.) but if I would be remiss in doing so because we need to offer up MuchLove to Kennedy for stopping by FunCenter and letting us have some of her sweet & precious time! You were wonderful! And to my happy little interweb people out there in Blogland reading these silly words – Enjoy! Author otisPosted on November 12, 2012 Categories A Quick Teaser, Seniors1 Comment on A Senior Quick Teaser || It’s Kennedy!